EcoInteractive, a Davis, CA-based provider of software as a service (SaaS) solution in funding, budget and project management for government transportation and environmental management organizations, received a private equity investment from Alpine Investors VI, LP and two affiliated funds. The company intends to use the funds to expand its business reach. Founded in 1994 by Michael Legg and Anne Happel and led by newly appointed CEO Jessie Yu, EcoInteractive provides a SaaS based solution that supports diverse government needs and manages scheduling, documents, maps, environmental risk and regulatory processes by linking regional staff, local agencies, and both state and federal databases. 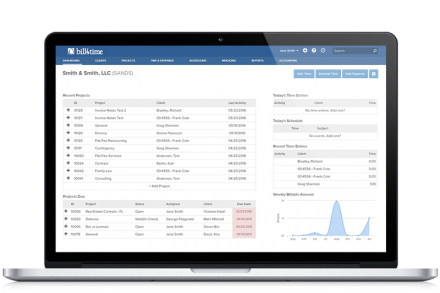 The platform provides real-time, interactive management reports and customizable service packages. Alpine Investors is a private equity firm which specializes in middle-market companies in the software, online and business services industries.